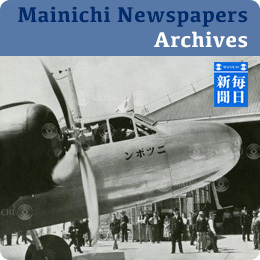 Nippon News focuses on anything related to Japan. 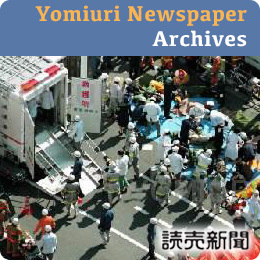 We cover news, sport, entertainment and cultural events; and we shoot both in Japan and around the world. We are always interested to hear from new photographers, videographers, writers and journalists who are interested in working with us. Please get in touch if you think you have material that we can represent through our website and also pitch to our network of clients both in Japan and around the globe. 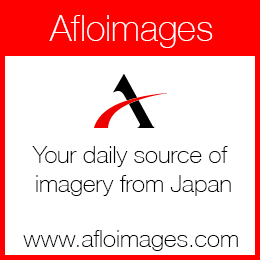 By contributing to Nippon News you will also have the opportunity to contribute to Aflo (our parent company) and to have your production featured in our partner site. 2. Links to your best works/portfolio online. If you do not have an online portfolio or gallery please attach samples to an email. Please feel free to contact us too should you have questions about any of the above. We will do our best to help.